Posted November 18, 2014 by Kelly McEvitt . In an attempt to gain new users and engage existing users, Twitter will be launching many new features over the next couple months. Slow user growth has been a major concern in recent months, and Twitter shares fell as much as 12% in Q3. This site overhaul definitely looks to address new user growth first and foremost. Just by announcing the new product plans, Twitter stock went up 7.5%. 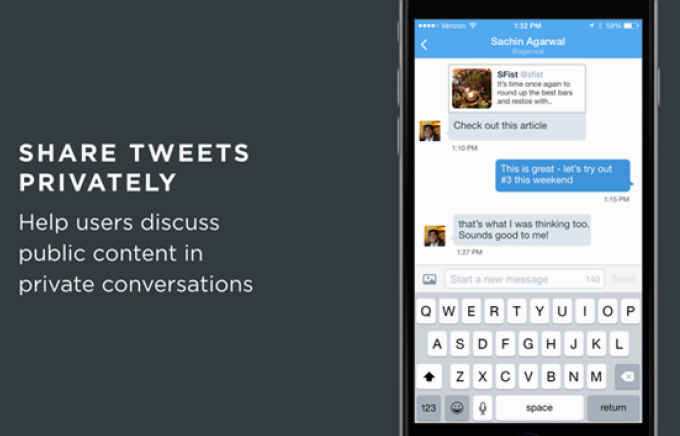 New users will benefit from a personalized timeline of tweets immediately after joining the network. Long gone are the days of a bare timeline while you attempt to find friends, colleagues, and brands to follow. This new feature will surely keep new users engaged. Twitter content has such a short shelf-life, meaning that users frequently miss out on important content because they weren’t logged in at the right time. Twitter wants to change that with Timeline Highlights. Algorithms will determine relevant tweets, and content will be served to users long after the content has gone out. This feature is very similar to Facebook’s Top Stories. Some people get their news from a newspaper, some from television, and a surprisingly large group of people use Twitter for news updates. It’s the perfect platform to receive real-time information. So it only makes sense for Twitter to launch alerts for breaking news. Since they acquired Vine, Twitter has come to understand the importance of video sharing. The new video tool, expected to launch in 2015, will allow users to take, edit, and share videos in real-time. As brands have recently increased usage of videos on Twitter, Twitter video ads are surely around the corner. Facebook, WhatsApp, and Snapchat have long dominated the private messaging world, so it’s no surprise direct messaging will be getting a long-overdue facelift. 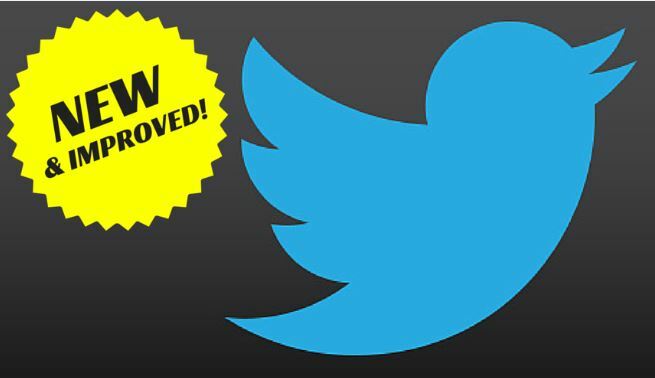 Twitter has promised improved messaging functionality and the ability to share tweets in direct messages. If you’re looking to update your Twitter strategy, call us at (303) 703-8000. We can set you up with a FREE marketing assessment! You can also connect with us on Facebook or Twitter!